Tangled and True: mama bling. 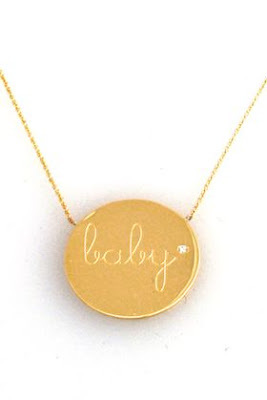 Childish Clothing's new baby necklace: 18" yellow gold chain, 1" gold disk and 2 point diamond. Simply wow!